Mrs Martin is our fantastic learning mentor, she is on hand to help support children across the school with any pastoral issues that they may have. 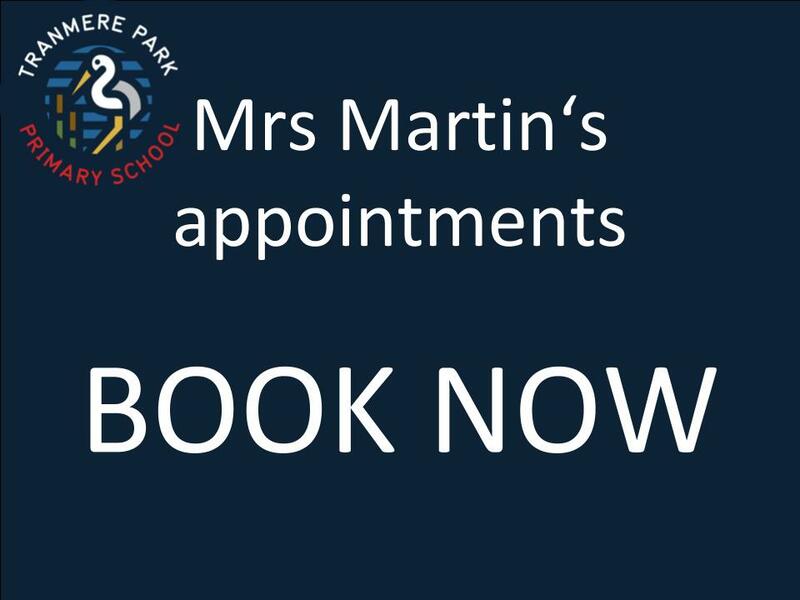 Mrs Martin is available for parent drop-ins each morning from 9:00-10:00am. If you would like to book an appointment with her, please click below.